Ariens Trimmers were first built in 1926 by Andreas Ariens. The Ariens company is still a privately held company today. 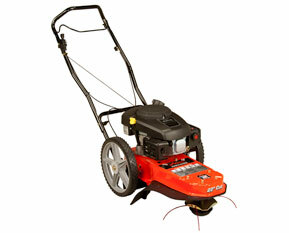 Ariens produces a full line of outdoor power equipment including: Blowers, Chainsaws, Cultivators, Edgers, Hedge Trimmers, Lawn Mowers, Log Splitters, Snow Blowers, Tillers, Tractors, Trimmers, and Trimmers.